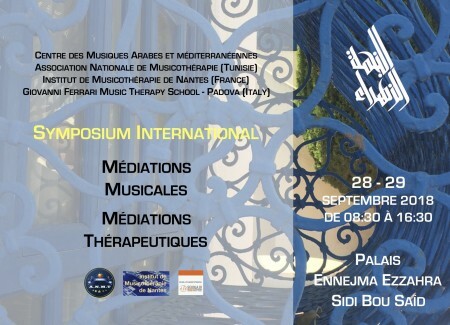 The Center for Arab and Mediterranean Music hosts, on September 28 and 29, 2018, the International Symposium: Musical and Therapeutic Mediation in partnership with the National Association of Music Therapy. 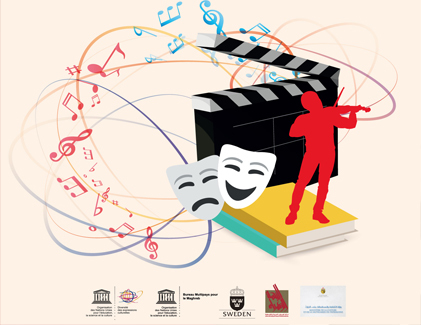 Lectures will be given by Tunisian and foreign music therapy experts. 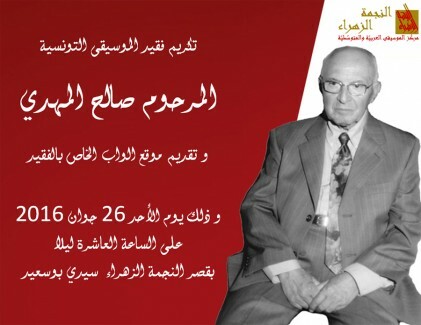 The event will be open to the public on September 28 from 8:30 to 16:30 at the Ennejma Ezzahra Palace in Sidi Bou Said. 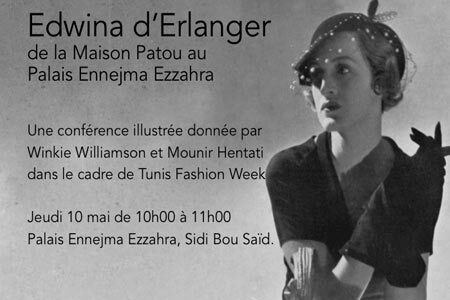 Discover the story of baroness Edwina d Erlanger, who brought haute couture to Sidi Bou Said. 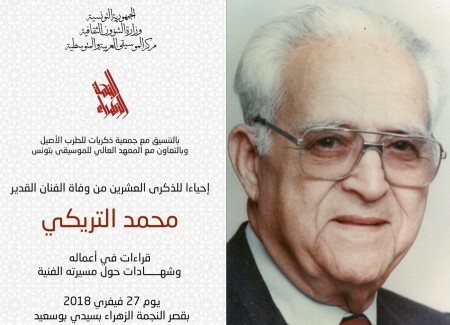 Thanks to Edwina the palace featured in Vogue magazine and the cosmopolitan elite fell in love with the Tunisian style of embroidered burnous and flowing djebbas.